As a visitor to the international multi-day storytelling festival “Expeditie Ameland - A Storytelling Adventure”, you will embark on a journey of discovery. With the 1818 diary of whaler, Hidde Dirks Kat, as a source of inspiration, you will discover various cultures and languages based on his stories. The Ameland-born whaler and seal hunter, Hidde Dirks Kat, was shipwrecked on Greenland in 1777, where he was rescued by “savages”. His diary from 1818, exactly 200 years old in 2018, reads as one great adventure. He is astonished by the hospitality and helpfulness of the Inuit. 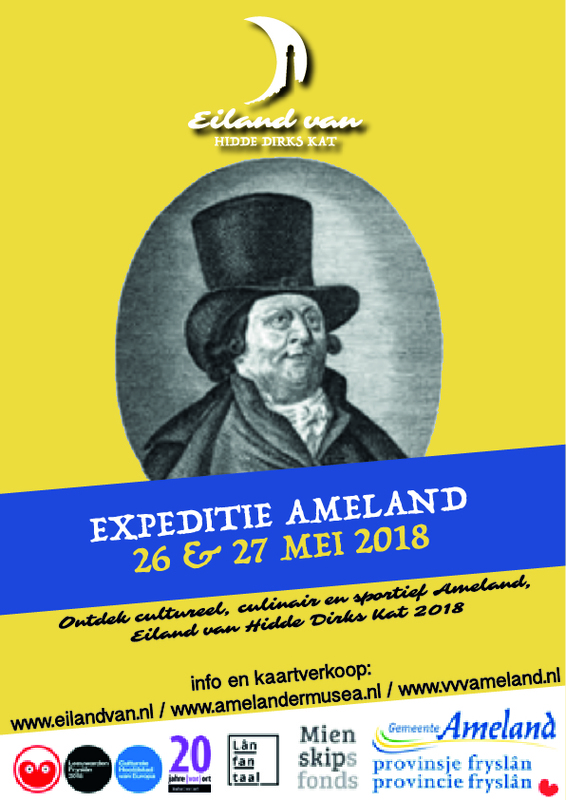 With the diary as inspiration, “Expeditie Ameland - A storytelling adventure” has two topics: “adventure” and “encountering the stranger in strange lands”. As a visitor, you will be challenged to get to know unfamiliar people and things. In a time in which people and nations seem to be becoming alienated from one another, the festival lets you discover that a mutual understanding across language and cultural barriers is possible! 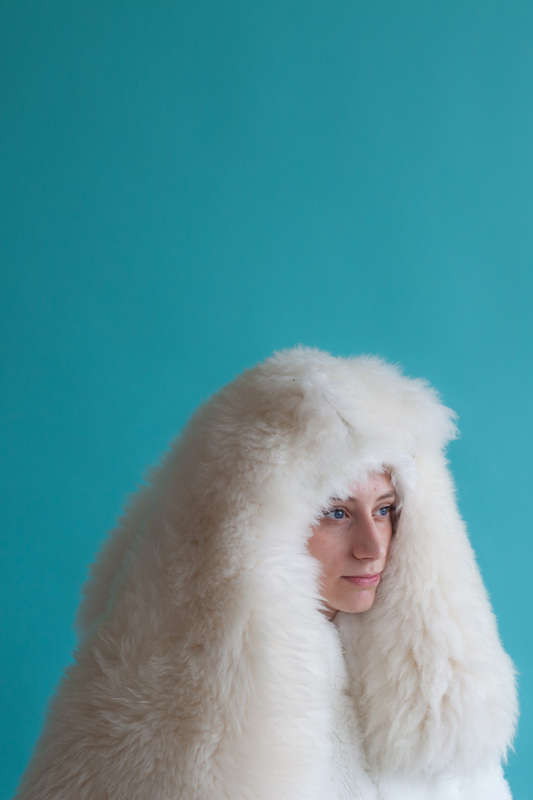 People from Ameland and Inuit speak both directly and indirectly. Professional storytellers from home and abroad will also contribute stories. The festival will include storytelling workshops, story (sailing) tours, and a multilingual evening performance. There will also be an educational programme for schools. Expedition Ameland is part of the Ameland open art project Buro HDK2018.